ROAD TOWN, Tortola, VI – Plans are afoot for a comprehensive clean-up of the Virgin Islands (VI) led by Premier and Minister of Finance, Hon Andrew A. Fahie (R1). This is according to a Government Information Service (GIS) release dated April 10, 2019, which says that project will span 6 months while noting that an official statement on the initiative will be made by the Premier on April 22, 2019, in observance of Earth Day. 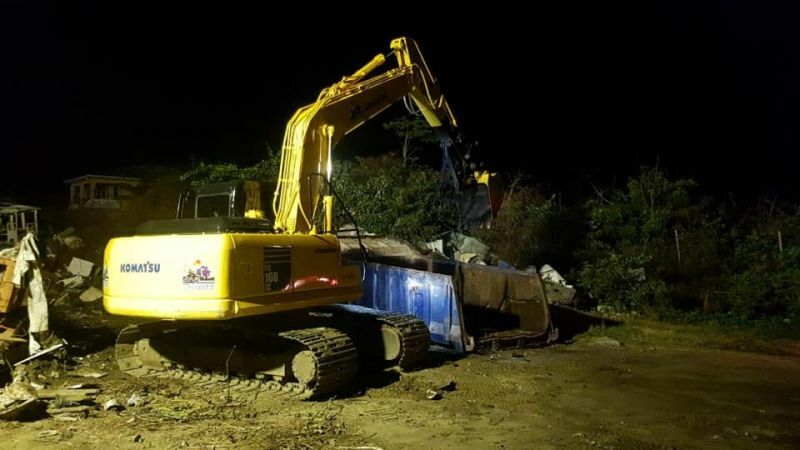 “All community groups including businesses, churches, schools, non-governmental organisations and homeowners are encouraged to join forces to clean up the BVI and strategically combat the growing waste management problem,” the release noted. According to the release, the initiative has already begun in Virgin Gorda (VG) with an intense derelict collection project which is being executed in collaboration with the Department of Solid Waste and the Recovery and Development Agency. That is the best news ever ! I just had guests here recently who were so disappointed by the mess of old cars, boats, backhoes and debris that they left Tortola early for St John and loved it. They have been coming here for decades and could not believe their eyes. Most of the mess is stuff that could be moved , if anyone cared. The place has become a junk pile and the tourists all see it. 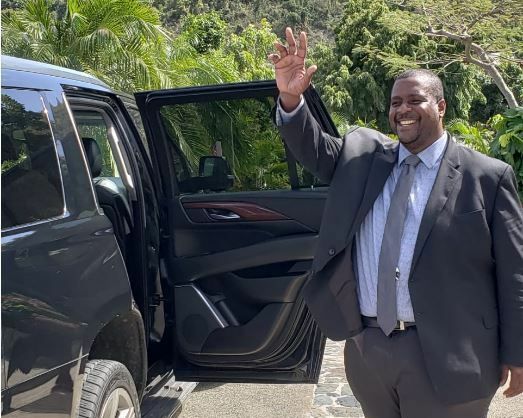 Thank-you Premier Fahie....great vision and leadership . Let's make it everybody's responsibility to show some pride and keep the tourists coming. Your guest couldn’t be coming here for decades, because it always old cars,boats,backhoes and debris around. And that’s before the hurricanes. Tortola always had a solid waste problem. People don’t know how to part with their garbage. Even their own household garbage they scorn by putting it on the roof of their vehicles to dispose of but by the time they reach the green bins they forget that they had trash to dispose of and guess where the trash ends up? On the public roads. @ NICK: hello nick why when we speak about a cleaner BVI most of us always have to make reference to the tourist: dont the people of these british virgin islands deserves a clean territory: lets all keep the territory clean for the residents and we share that clean community with anyone who came here....nothing personal however we need to keep our country clean and not specifically to impress the tourist...Virgin Islands Pride!!!!!! @ Wize up. You are very correct. I was just referring to a recent experience with outside eyes. I am also disgusted by the state of the island these days. I agree with you that the BVI needs to be proud and tidy this place up. Take a look around the properties of the same people you here talking about. They lead by example but some of us too dawn nasty to follow. A hefty fine for those culprits needs to be imposed.